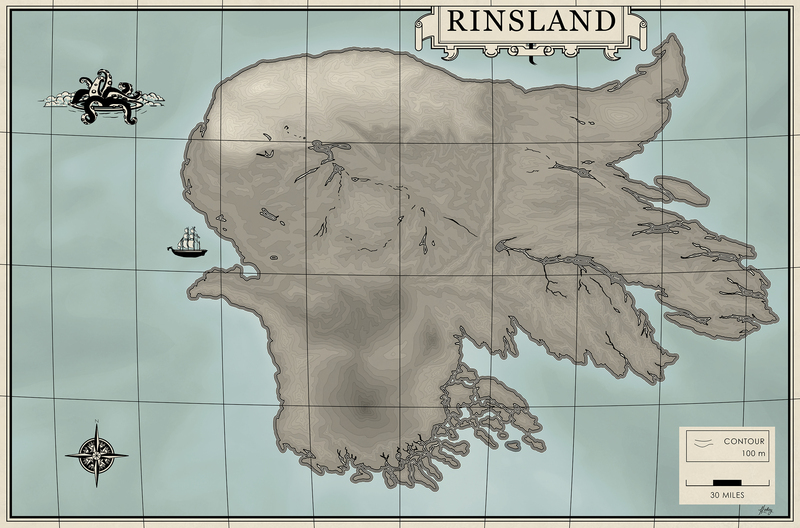 A Map of Rinsland – GHOST PARTY! Welcome to Rinsland! 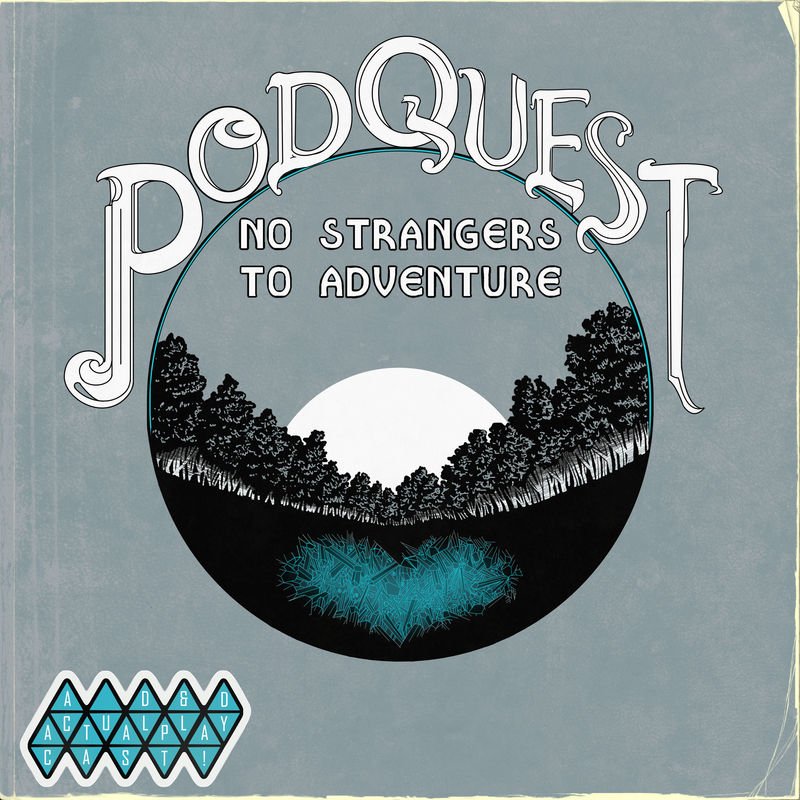 In the Prologue episodes of Podquest: No Strangers to Adventure, Digby, Giacabo, and Gnoman have just arrived in Zlys Port of the country of Rinsland in the far South of a fantasy globe. Digby rode in a barrel over the open ocean in pursuit of the arsonist that burned down his bar. Giacabo built his own little boat to sail here when he heard tell rumors of an old tome that held the secrets to curing his tribe’s blood curse. And brave Gnoman boarded the ferry from the Big City to this distant corner of the world in search of a missing person to solve a case. All three arrive with just the name of their destination: the blossoming city of Feudersfall. This is a general topographical map of the country. As a living document, names, locations, and landmarks will be added as the characters stomp all over this land. -It’s roughly the size of Iceland. -Once a year it has a full day of sunlight, and a full day of night. -A castle is nestled in the mile-high cliffs up north, next to a giant waterfall! -The southern half is usually snowy and cold, but not so much the northern half. -And, as part of the overall setting, magic is an uncommon trait, which has made the newly arrived characters stand out a bit already. Pingback: The Road to Baenum – GHOST PARTY!